Julia Blackburn is the author of three books of nonfiction, Charles Waterton, The Emperor’s Last Island, and Daisy Bates in the Desert, and of two novels, The Book of Color and The Leper’s Companions, both of which were shortlisted for the Orange Prize. She lives in England. 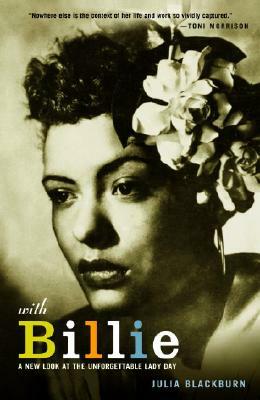 "At last, a portrait of the artist and person called Billie Holiday. This extraordinary book completes her story."